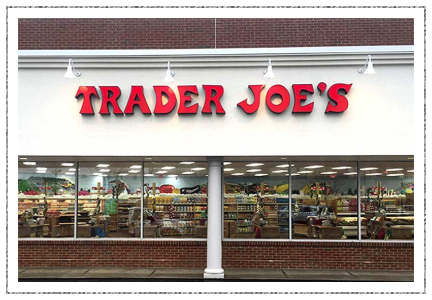 Due to an amazing donation through Catholic Charities, we need volunteers with big cars to help pick up large food donations from Trader Joe's in Westfield, NJ. Pick-up time is 10am on Sunday Nov 11 and Dec 9. These donations will need to be driven directly to our food pantry in Teaneck where additional volunteers can help unload cars around 11am. If you would like to donate your time or have questions, please contact Patrick Kidd at patrickk@jfcsnnj.org or 201-837-9090. We are always looking for new Clients and Volunteers for our Kosher Meals-on-Wheels program, especially in the Wayne, NJ area. 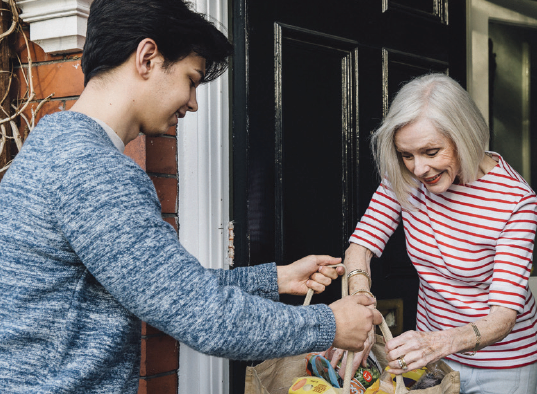 Successful volunteers typically devote 1-2 hours/week to delivering meals to Seniors during the day.